A wooded area located in the southern part of the Ardèche Department is named the wood of houses. It is an old growth forest that spans an area of 16 km2. Païolive wood is a natural boundary between the Ardèche Department and the departments of Gard and Lozère. It is located about 30 km southwest of Aubenas. Three municipalities share this wood. It is Banne Casteljau, Berrias and Vans. Biodiversity has this wood makes him a place that has a high heritage value. 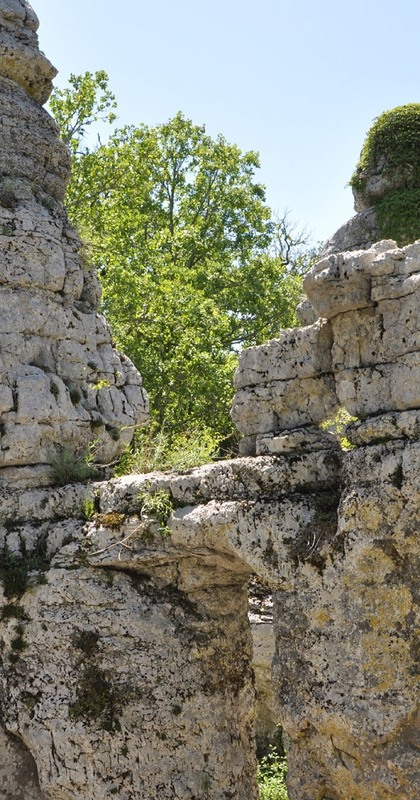 But he also has a naturalness and stone landscapes traveled by the Chassezac Gorges. 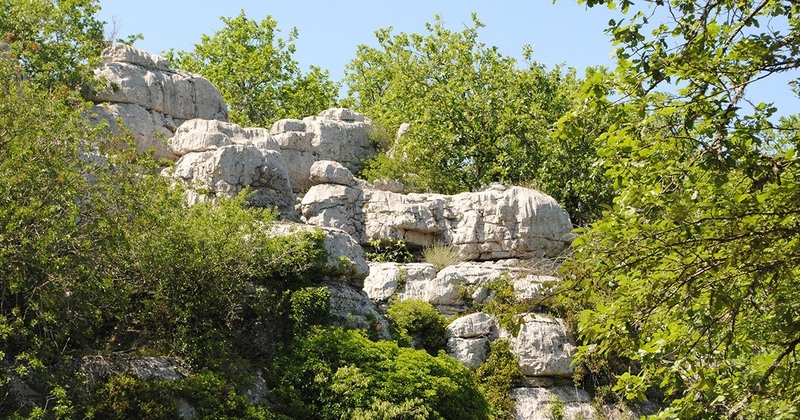 Much more than a simple tourist destination in the Ardèche, the Païolive wood is also a hotspot of biodiversity and the naturalness of the continent of Europe and an important geological site. This site is therefore a mosaic of natural habitats for those looking for a relaxing place. Several animal and plant species live there. We date the formation of this large sector of the Jurassic period of 180 million years ago. 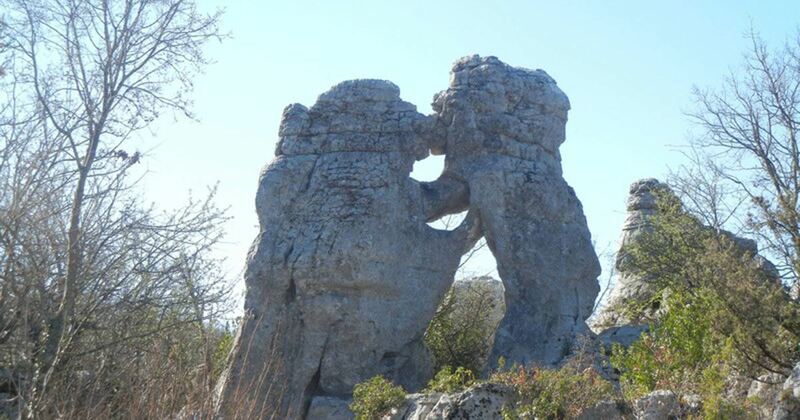 It comes from the erosion of the limestone. With all the forms we can discover on this territory, one can admire a labyrinth of natural sculptures. For example, there are mineral chaos, of jointing and fractures that have given rise to some superb lapiaz or deep gorges carved by the Chasserac. Several small bodies of water are also available in the perimeter of the Païolive Woods. Vegetation in the form of windthrow surround them. Rock circles alongside old-growth forests, the scrubland and cliffs. You can also see contradictory landscapes such as dry grass and wetlands. 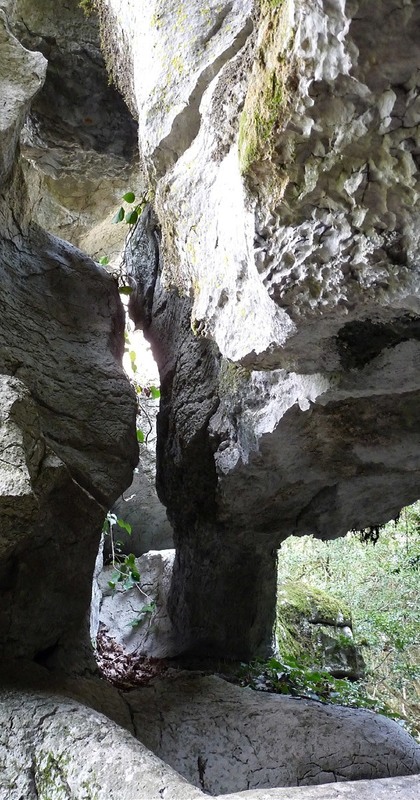 Caves and the resurgences are also available in the basement of the Païolive Woods. They are connected by networks of underground galleries. What to do and what to see in Païolive wood? Several hiking trails to explore the territory of Païolive wood. We can for example take "path of the corniche", 'the loop trail' or 'the path of the Virgin ". Each of these specific paths to see various endemic species rare and protected as the basket of money to large fruit, the epipactis with small leaves, almost whitish knapweed, the centranthe of Lecoq, or even the colourful crocus. As animal species, this area is home to a species of Chiroptera but also the Beaver in Europe. You can also meet various bird species namely fauvette Orphée, the Falcon Squire, rollier of Europe, Kingfisher in Europe, the epeichette peak, the black kite, the blue merle or the Grand Duke in Europe and many others still. In addition to the rides, we can also do caving in this natural area. Besides, it is one of the flagship activities we suggest tourists and vacationers who come to visit this place.